Free seven day trial, renews at $27/month after seven day trial ends. 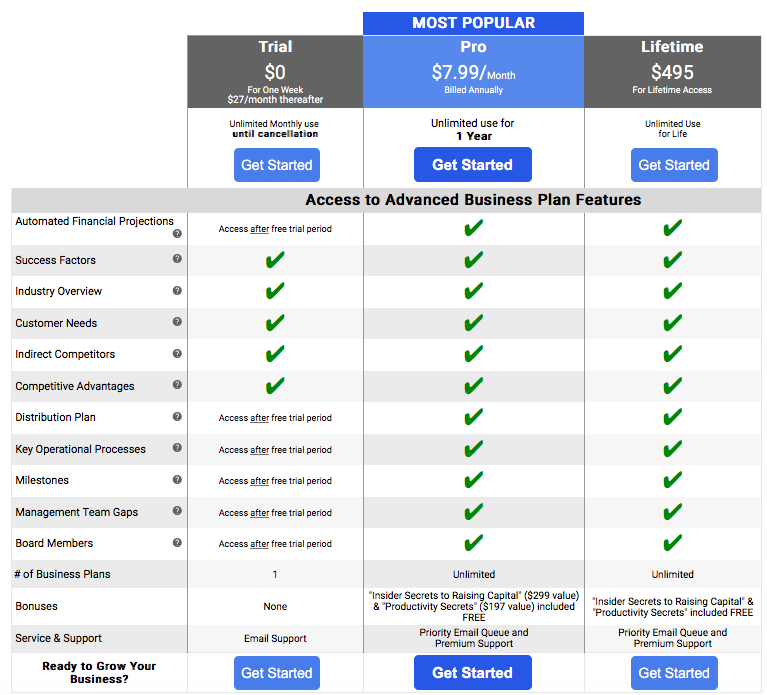 If you are interested in signing up for any of these options, please visit planbuildr.com to create an account. If you'd like to change your current subscription plan, please contact us by clicking here.